Adobe Digital Editions is a free program created by Adobe for use with PDF and EPUB ebooks that are protected by Adobe’s DRM. Part of my work involves providing some technical support for users who encounter errors from this program. Since I don’t work directly for Adobe, I’ve had to develop my own solutions to these errors. Over time I’ve been able to identify three possible solutions to this error. Sometimes none of these three will solve it for a user, but these options take care of the majority of cases. A) The ebook has been removed from your “My Digital Editions” folder. Note: Only take this action if you’re able to re-download the ebook from the store where you bought it. If you’re not sure, login to your account at that store to see if you have additional downloads available for the ebook. If that is not shown, contact them to find out. 1. Delete the ebook from the Library. This will remove the bad file path that Adobe Digital Editions is using to look for the ebook. In Adobe Digital Editions, make sure you are in the Library view. To make sure that you are, click the Library button that looks like three books. This is in the top-left area of the screen. 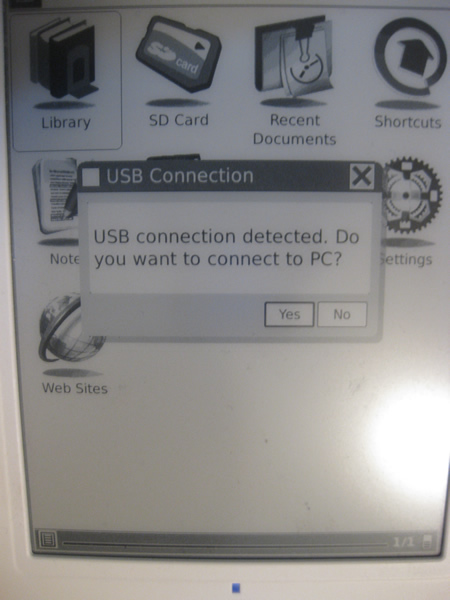 Next, click the ebook that you need to delete. You should see a small arrow appear next to it. Click that arrow, and then click Delete. 2. Re-download the ebook from the website where you bought it. Adobe Digital Editions will sometimes not function correctly if your main hard drive name or other similar folders have non-English characters. If you remove those characters, the program should behave normally. I recommend checking both filenames and the “name” of the hard drive or computer, such as “Bob’s Computer”. C) Adobe Digital Editions need to be reinstalled. Sometimes Adobe Digital Editions just needs to be reinstalled. First uninstall it from your computer. Then, install it again from Adobe’s website. I hope this information has been helpful for you. This program functions normally the majority of the time, but any software can have intermittent trouble. ACSM files are a source of much confusion for people who buy ebooks that are protected with Adobe DRM. I’m going to go over a few of the most frequently asked questions about these files, and I hope it will clear up the mystery for everyone. What is an .acsm file? ACSM stands for Adobe Content Server Manager. That name gives a clue as to the purpose of these files — they are download manager files. They manage the download of your ebook. The majority of the time, you don’t even see the .acsm file when you download an Adobe ebook. Usually the only time you see it is if you haven’t properly set up Adobe Digital Editions, or you don’t even have it installed. I can’t stress this enough: before you buy Adobe ebooks, whether PDF or EPUB, install the software you need! If you haven’t installed the correct software for any file type, your computer won’t know what to do with it. If you do have Adobe Digital Editions installed and authorized correctly, then you won’t even see the .acsm file at all. It will do its job in the background of your ebook download. 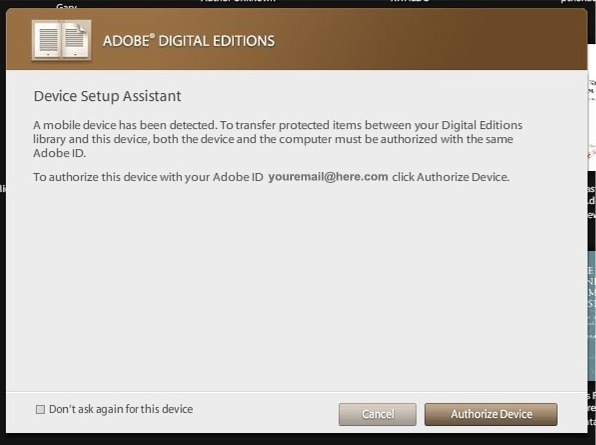 The purpose of this file is to communicate with Adobe’s content server and register the ebook to the Adobe ID that you have used to authorize ADE. If you don’t know how to do the authorization process, read my post about it. What is the purpose of associating an ebook with your Adobe ID? 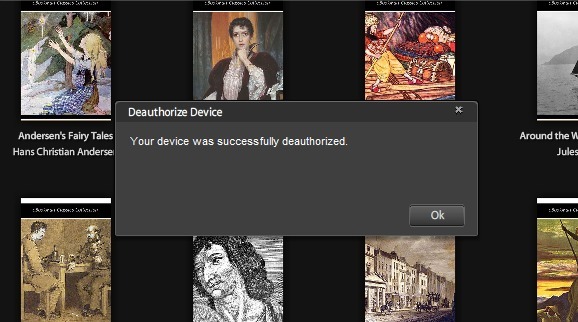 That is how Adobe’s DRM system allows you to use your ebooks on more than one computer or device. 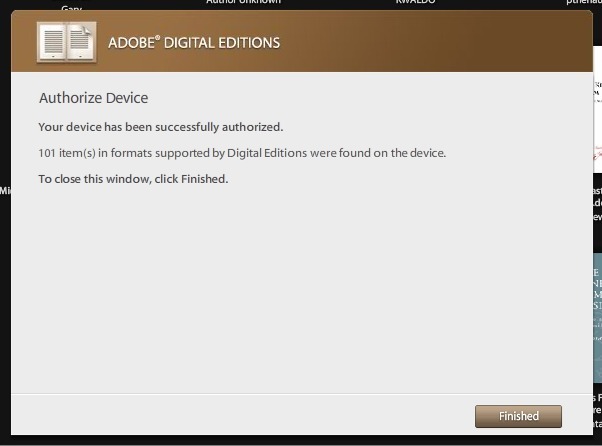 If you authorize Adobe Digital Editions with the same Adobe ID on each computer/device, it will let you download the ebook to each of those locations. This might be a pain sometimes, but it is what we have to live with, at least for now. How to convert .acsm to .pdf? You don’t have to convert the .acsm file to another file format at all. That would be quite impossible. This question is based on the mis-assumption that the .acsm file is the ebook. It is not. Let me make that clear: the .acsm file is NOT supposed to be the ebook. 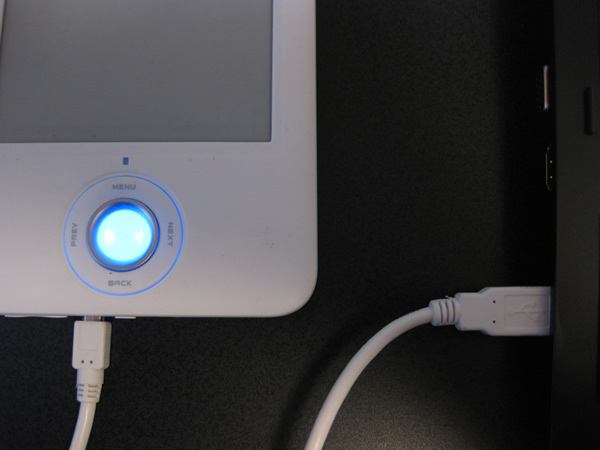 It is just a little file that manages the download of the ebook. The idea that you could convert an .acsm file to a .pdf file is based on the assumption that the .acsm file contains all the text of a book, and that it’s just in the wrong format. That might be true if it was a .doc file, or any other text-based file. That is not what an .acsm file is. There is no need for you to do any conversion. If you have Adobe Digital Editions installed, then all you have to do is open the .acsm file with that program. Then, the ebook download will continue. When the download is finished, you will have your PDF file. I tried to download my ebook and all I got was this 1.4 KB .acsm file! That can’t be the entire text of a book! This is the standard freak-out message that people send. This is usually the result of a person skipping over all the posted software requirements and instructions. Any website that sells ebooks in Adobe’s DRM-protected format will tell you ahead of time that you must use Adobe Digital Editions. If you skip over all those instructions, and you don’t install the software you are told that you need, then of course your computer won’t know what to do with this .acsm file. As I mentioned above, the .acsm file is NOT supposed to contain the entire text of a book. It is not the ebook at all. It is a small file that manages the download of the ebook through Adobe’s content server. I hope not, but just in case you missed all of the information above, this is what you should do if you have an .acsm file: open it with Adobe Digital Editions. Do not attempt to open it with Adobe Reader, Acrobat, or any other program. The next question I get from those who have ignored all posted instructions and ended up with an .acsm file that they don’t know what to do with is: But how do I open it with Adobe Digital Editions? I really have to bang my head on my desk for this one. 1. Double-click it. It will open in the program that your computer has associated with that file type. If you have messed up your file associations and the .acsm file is trying to open in the wrong program (like Adobe Reader, for example) then you need to try a different method. 3. Open manually from inside the program. Open Adobe Digital Editions. In the upper left area, find LIBRARY. Click the downward arrow next to Library, and click on “Open”. Find the eBook on your computer. It should be in a folder called My Digital Editions, which is in the My Documents folder. ACSM files are not ebooks. ACSM files manage the download of Adobe DRM-protected ebooks. Always follow the posted download and installation instructions for any software you purchase. ACSM files must be opened with Adobe Digital Editions.